Most legislators want to stay in office, so they pay attention to what their constituents want. Many also hold town hall meetings in their districts where constituents can share their ideas or concerns. 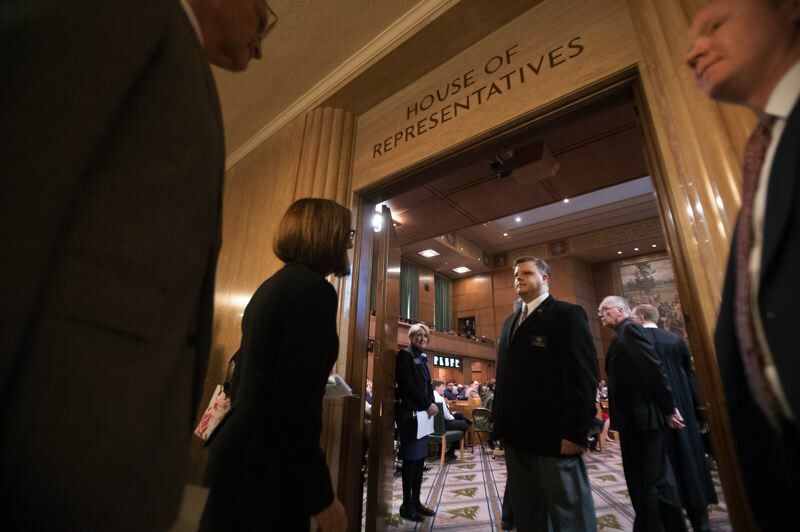 To find your representative and senator, go the legislature's home page at http://www.oregonlegislature.gov.